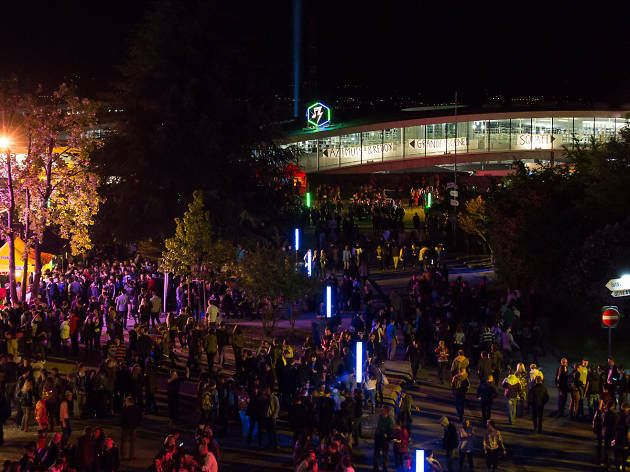 Join students at EPFL for this one-night festival. 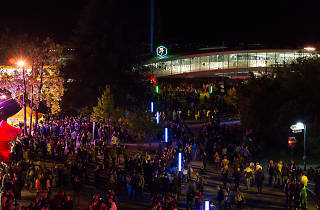 Tapping into the youthful vibe of Lausanne’s technology institute EPFL, this annual music festival claims to be the biggest one-day student festival in Europe, welcoming 15,000 festivalgoers to the campus. As ever, the 36th edition promises an evening of diverse music from international and local artists, as well as food and drink stands and a dynamic atmosphere. Among the acts performing this year are Lausanne-based hip hop and jazz combo Cauliflower, local jazz quartet Viper Swing, French electro outfit The Hacker, German producer Fritz Kalkbrenner, American punk rockers Me First and the Gimme Gimmes and French beatmakers Smokey Joe and the Kid.